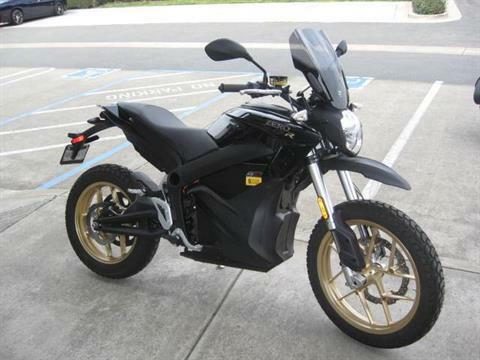 Pre-Owned Inventory For Sale | Arlen Ness Motorcycles in Dublin, CA. 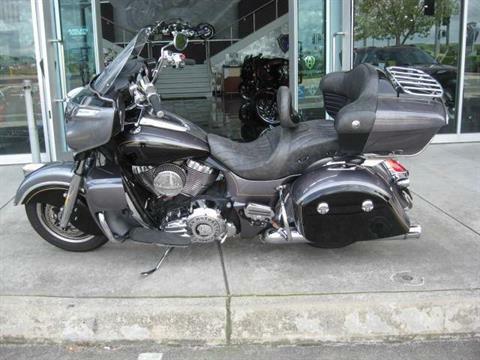 | Used touring, cruiser motorcycle models and more. 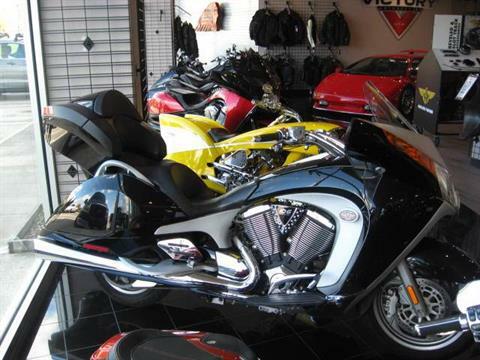 At Arlen Ness, we are dedicated to offering the best in pre-owned motorcycles. All of our bikes go through a multi-point inspection process where we make the required repairs as necessary by our expert technicians. 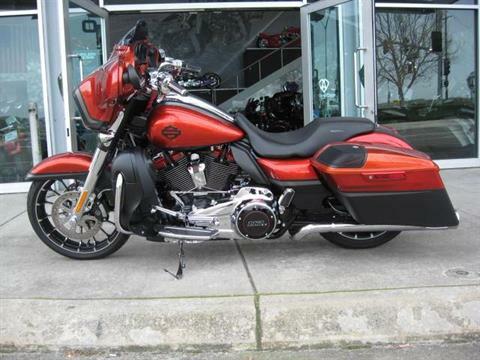 We offer special financing at Arlen Ness. We are direct lenders with most banks and credit unions. You can get pre-approved through our secure credit application. Visit our secure financing page and apply now. Same day approvals in most cases except for Sundays, depending on what time you submit your application. 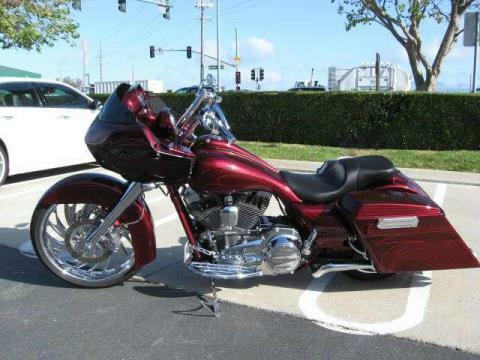 Special insurance rates are also available at Arlen Ness. If you think you cannot afford motorcycle insurance, for whatever reason (past problems or history), give us an opportunity to surprise you with a quote today! 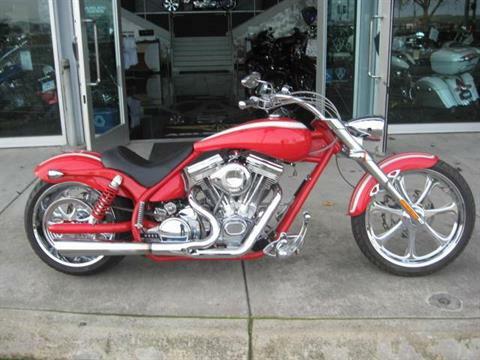 LIKE NEW WITH ONLY 708 MILES STAGE 1 EXHAUST HARD TO FIND COLOR CAN HELP WITH FINANCING. AMAZING STEREO SYSTEM . 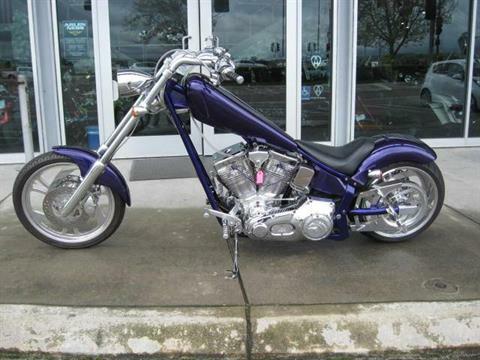 SUPER CLEAN CHOPPER JUST HAD 10K SERVICE DON 1 OWNER READY FOR SUMMER.